A smile can light up a room. But it can do so much more. 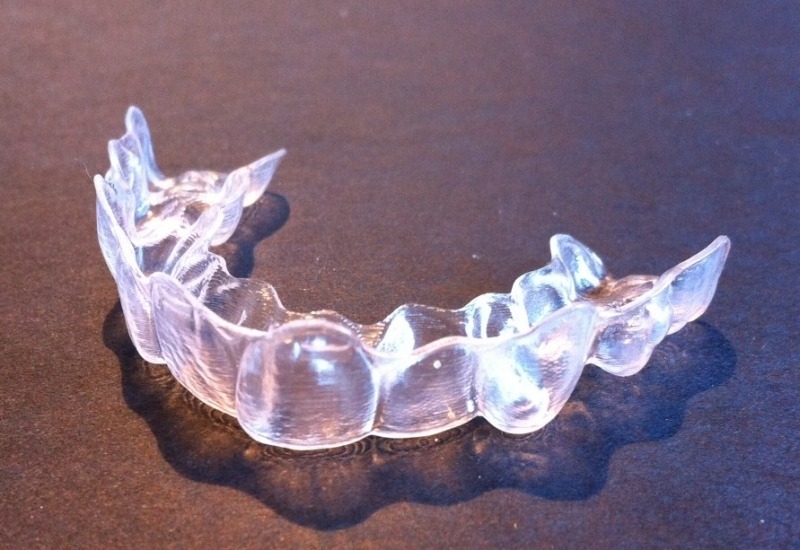 Most people think having straight teeth offers only cosmetic benefits. But there are additional health benefits as well. Find out in this infographic about the benefits of having straight teeth.